Since 2007, no other 4×4 has matched the Eagle when it comes to meeting the Joint Light Tactical Vehicle (JLTV) requirements of the US Military. 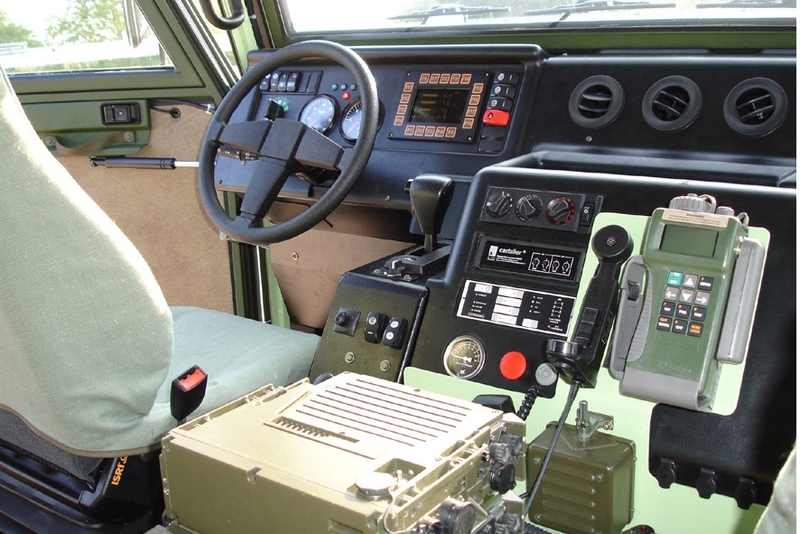 But this Swiss model built by Mowag, a defense contractor now owned by General Dynamics Land Systems Europe (GDELS), isn’t in service with either the US Army or Marine Corps. So as the years have gone by, the Eagle is making serious headway in Europe while its North American peers languish. 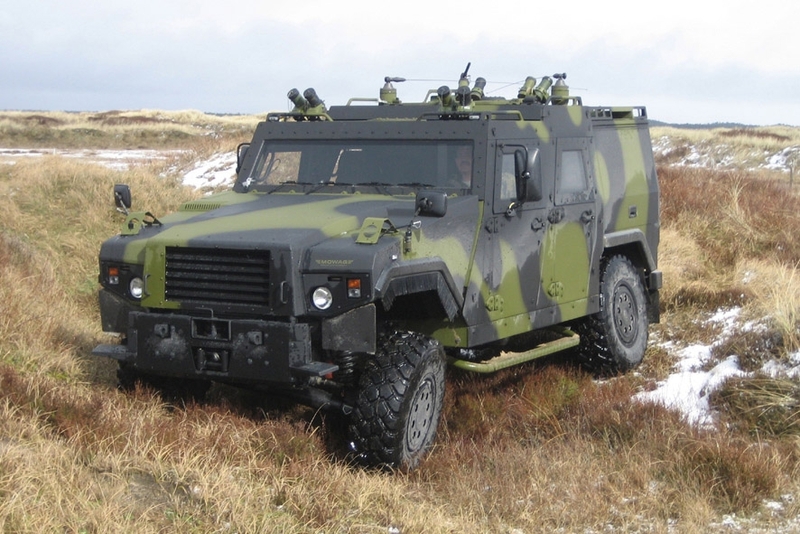 The Eagle first rolled out in 1990s to meet the Swiss Army’s need for a recce vehicle akin to the French Panhard VBL. The original Eagle resembled and functioned like a US Humvee, with its ample rear cargo bay and rooftop turret mount. Even today, the Eagle’s conventional layout leaves space for a driver and four passengers or crew. As a mobile ambulance, the Eagle’s rear carries a retractable slide for inserting casualties on stretchers. Unlike its competition in the JLTV program, the Eagle’s age has proven its multirole capabilities. 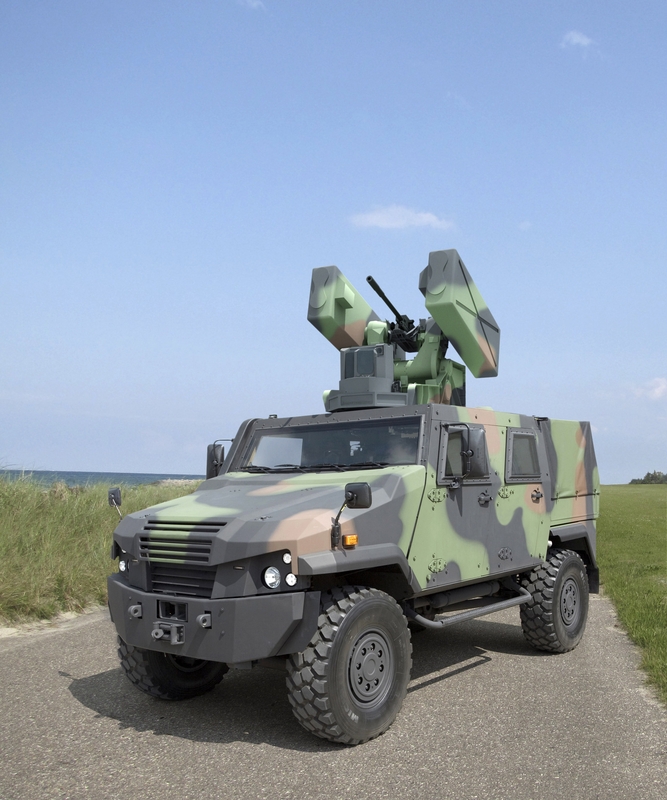 Depending on the variant, it carries up to five soldiers and can save the wounded, spot for artillery, perform anti-riot duties, or be transformed into a 6×6 truck. Its proportions are typical for its type, being 15 feet long, 7.5 ft tall, and 7.2 ft wide. But it’s tough and air mobile. The Eagle can be flown inside a CH-47 Chinook and transport a payload between 5,300 to 6,600 lbs. The Eagle’s off-road performance is a main selling point. With a 250 horsepower Cummins turbo diesel engine, the Eagle easily climbs a 60% gradient slope and runs across a 40% slope without tipping over. On paper, its maximum speed is 110 kilometers per hour and its range is 700 km. The Eagle’s innate ruggedness is preserved by a de Dion suspension system, a self-locking drive train, and central inflation for its tires. To emphasize its modular features, the Eagle is sold with additional “kits” that allow commanders to upgrade the vehicle as they see fit. This is what makes the Eagle V, which borrows features from the Duro truck, appear distinct though it shouldn’t be confused with the KMW AMPV. The Eagle V comes with optional RUAG Pro-Lasso standoff mesh armor to defeat incoming RPG rounds. How these features play out in war time is a question mark, but the Eagle’s deployment in Afghanistan hasn’t sullied its promise. On the contrary, after an initial bulk purchase in 2012, Germany’s Bundeswehr are receiving an additional 76 Eagle V’s this year. Not having performed in an assault role, the Eagle does have ample roof space for a remote control weapons pod should the customer require an armament. The Eagle is currently in service with the armed forces of Switzerland, Denmark, and Germany. More than 700 Eagle’s have been sold within Europe.